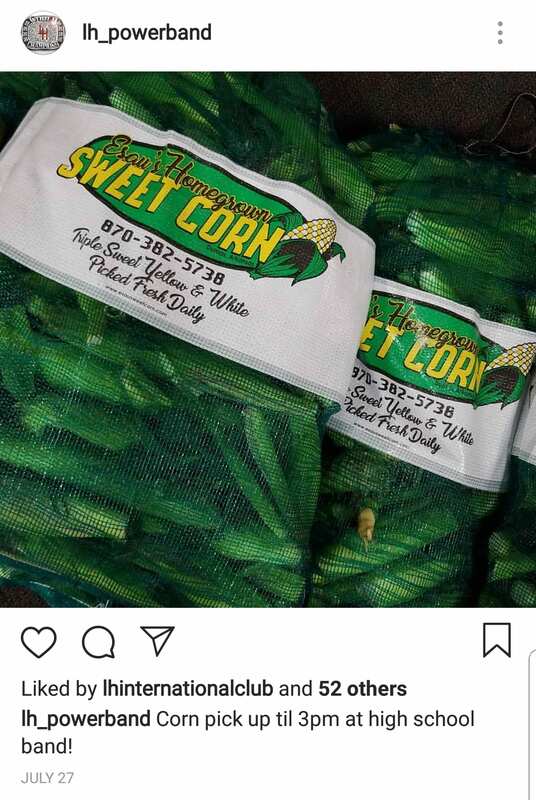 Our program sold locally grown sweet corn in bulk. 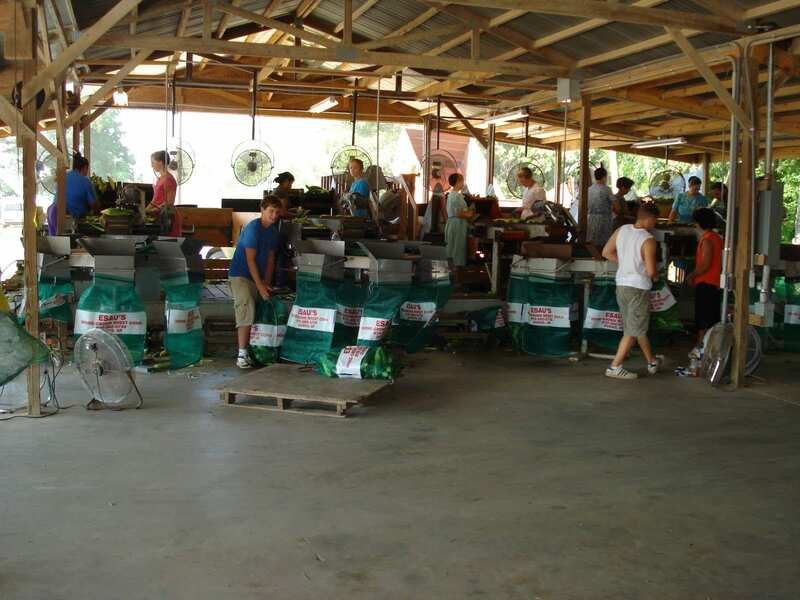 Esau’s Sweet Corn is grown in a Mennonite community in Southeast Arkansas and is known throughout the state for taste and quality. Our program had four ‘sell days’ and delivered product the following week. Students collected money up front, so there was no start up cost for this fundraiser. We delivered corn to our band hall, and used it as a centralized pick up location with designated pick up times. We targeted friends, family, and community members through direct sales and social media. Lake Hamilton School District loaned us a refrigerated truck to pick up the corn on both delivery dates and provided gas. A band parent with a CDL volunteered to drive on both dates. Attached photo is from Esau’s web-site. The farm did not anticipate the volume we were able to sell. 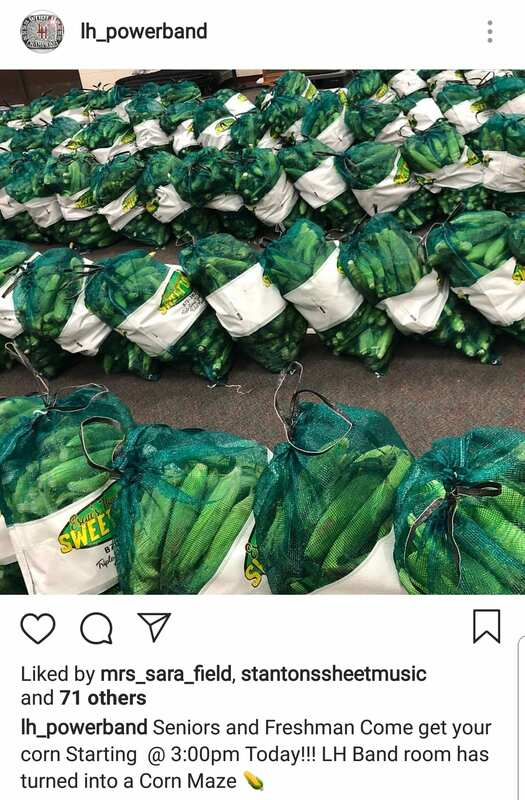 We had to split delivery into two dates because they were not able to deliver all 572 bags at once. This was easily rescheduled using our social media accounts and Remind App. Also- you would definitely need a refrigerated truck for and a cool storage space for perishable items. We considered this project to be very successful for it’s first year. There were no start up or upfront costs, and the farm was willing to give a volume discount on the corn. Since we collected the money up front there was no exposure to risk or loss to the band program. We made $7722 profit within 7 days. Find something people really want. 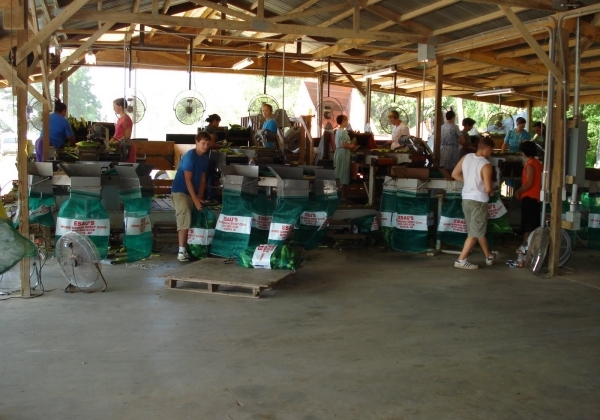 Esau’s Corn is know throughout Arkansas, and the Mississippi Delta. It’s a novelty because Dumas is so far from where we live that not many people in our community have access to it. Being able to deliver a delicacy at an affordable price incentivized purchase for many of our patrons.